Veterinary clinic Jičínská 47 is here for you and yours pets friends. In the section contacts, you can find every important number and possibility through which you can reach us. We emphasize to the friendly and professional approch, as well as educate and innovate instrumentation. Most of examination, we are able to do in our clinic. Also, you can hospitalized your pets in our clinic. We are offer to you alternative medicinal technic – eg. nature medicine and a holistic approach to the patient. We treat dogs and cats with stem cells at unbeatable prices. We also organize trips to the clients home. We piecing diets for patients directly to mesuary. For cancer patients, we put together at the workplace chemotherapy protocols. We work with specialists and top laboratories. We use facebook to keep in touch with our valuable clients. You can find there the latest news from clinics, including changes in opening hours during holidays. We also share interesting articles for pet owners, such as nutrition and raising tips, latest medical remarkablenesses. We will be very happy if you follow us on facebook. We love working with animals and treating our clients. Therefore, do not hesitate to contact us even with the slightest problem, we will be glad to take care of you. We look forward to you! 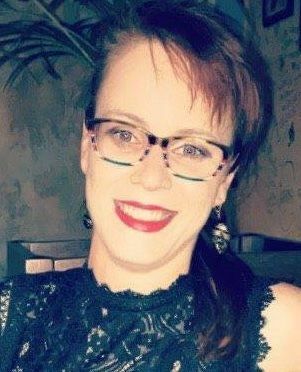 Focus on: General veterinary doctor with 7 years experience in veterinary medicine for dogs and cats, specializing in nutritional counseling dogs and cats and compiling diets, therapy using stem cells. 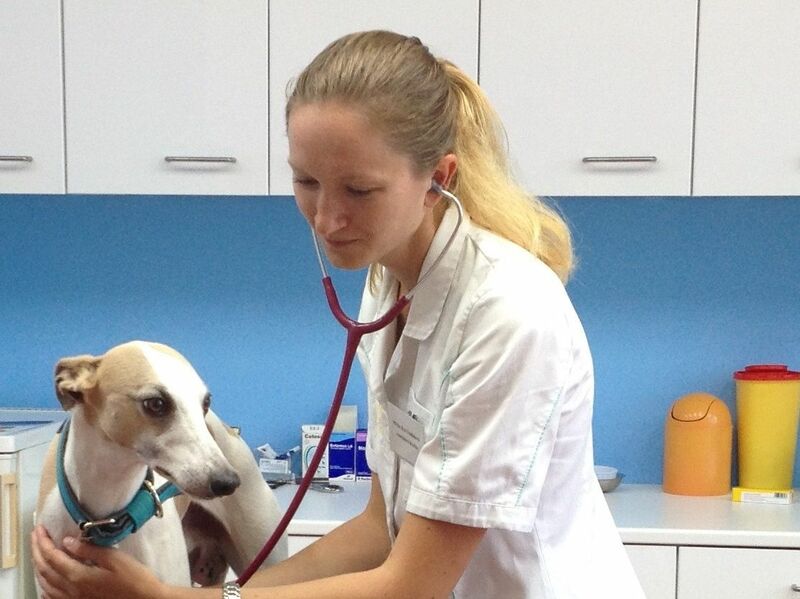 Experienced veterinary doctor, owner and leading doctor at Centralvet clinic. Experienced general veterinary doctor. Ensures for our clinic trips to the patients home. Focus on: General veterinary doctor with 5 years of experience, specializing in endocrinology in dogs and cats. 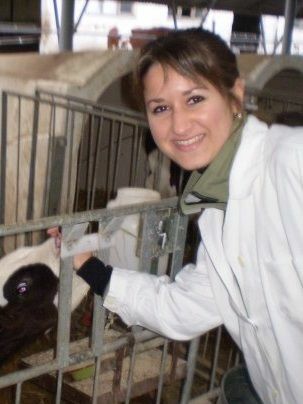 General veterinary doctor with 5 years experience. Focused on internal diseases of dogs and cats, works in science and research. We know that you simply want the best for your animal friend. We will always do our best to be your lifetime veterinary partner. We have both experienced team and professional equipment to treat your pet according to latest industry knowledge. We emphasize to the friendly and professional approch, as well as educate and innovate instrumentation. Most of examination, we are able to do in our clinic. Also, you can hospitalized your pets in our clinic. We are offer to you alternative medicinal technic – eg. nature medicine and a holistic approach to the patient. We treat dogs and cats with stem cells at unbeatable prices. We also organize trips to the clients home. We piecing diets for patients directly to mesuary. For cancer patients, we put together at the workplace chemotherapy protocols. We work with specialists and top laboratories. sonographic examination - abdominal cavity (liver, spleen, kidneys, intestines, bladder), thoracic cavity (the presence of effusion etc.). We investigate the compact ultrasound device with high-end touchscreen SonoScape S20. Cytology - examination of swabs from the ear, skin formations (resolution of tumor and non-tumor etiology), effusion in the abdomen and chest cavity, vaginal cytology, examination of uric, sediment, blood smears on suspicion of blood parasites and cancer of the blood). Since October 2015, we use a completely new microscope Euromex for the best resolution. soft tissue surgery (castration, cesarean section, gastric torsion, enterotomy, enterektomie, exploratory laparotomy hernias (umbilical, inguinal, perineal), operational solutions neoplasms, acute conditions, injuries, plastic surgery, tumor removal dairy bar, etc.). Every day we wake up and go to sleep thinking about veterinary and our patients. Veterinary is not just a job, it is more than that, it´s our life mission. If you were satisfied or if you think we could have done better, please let us know, personally, by telephone or email. Your feedback helps us to improve our services. We strive to be the best! It´s not about one-time earnings, it´s about lifetime relationship. Dobrý den, paní doktorko, nevím, jak jste to udělala, ale máme doma veselého psa, který skáče po schodech jako koník :-)). Nechtěla byste vykultivovat kmenové buňky i pro mě? Chtěl velmi srdečně poděkovat za návštěvu Vaší zástupkyně. 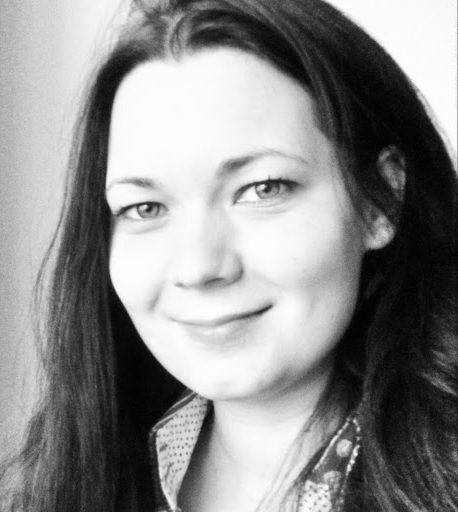 Byla velmi profesionální, zdvořilá a ochotná, a vysvětlila mi všechny mé pochybnosti o zdravotním stavu psa. Je to velmi profesionální člověk a bylo mi potěšením vědět, že usiluje o mojeho nemocného psa. Budu vždycky navštěvovat Vaši kliniku v rámci poděkování a vděčnosti za podporu a její návštěvu. Přeji krásný den! Chtěla bych poděkovat paní doktorce, která měla služby v neděli, za rychlé ošetření našeho kocourka, který měl křeče a byl nezvladatelný z důvodu neurologických potíží, jak p. doktorka správně odhadla a později se potvrdilo. Doporučila nás na kliniku, kde byl 4 dny. Dnes už je doma užívá léky na epilepsii a pomalu se dává do klidu. Přeji hodně úspěchu a radosti. I am relocating from the United States and had been searching for a Veterinary Clinic that could not only ubderstand english, but also understand my pets. I found this great place, and they were not only very easy to work with, but very skilled in their knowledge and practice, and available even in odd hours. This took away one of my main concerns about what to do if my dog becomes ill and was not sure where to go….this is the place, and worth a visit even if not close by, as it is easy to find. 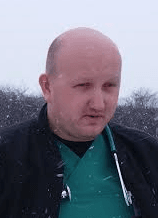 Maximální spokojenost, všichni veterináři jsou úžasní. S touto klinikou jsem velice spokojena. Pracují zde milí a příjemní lidé, kteří umějí vyjít vstříc mým požadavkům. Tento víkend jsem byla na této klinice poprvé, když mi moje kočička s FUS přestala čurat a náš vet už v ordinaci nebyl. (…) Prostředí velmi příjemné, péče vynikající, vstřícnost, milá paní doktorka i sestřičky…Moje kočinka, která byla u předchozího veterináře téměř neošetřitelná, byla úplně v pohodě, po výkonu žádné dramatické probouzení z narkózy ani zvracení. Mimochodem ani ceny nejsou nějak závratné, dokonce nás to přišlo levněji než v předchozí ordinaci, ačkoliv byla sobota večer. Byla jsem velmi spokojená a jinam už nechci ani kdybych měla jezdit přes celou Prahu. Doporučuji. The clinic is located at Jičínská 47, Praha 3. We are near metro station Flóra and Olšanské náměstí square. You can conveniently reach us both by public transportion and by car. A parking place is available for our clients. From 20 to 22h we provide emergency service reserved for treating acute conditions (injury, childbirth, bleeding, life-threatening conditions of the animal). At this time we are available on phone with 15 min arrival time to the clinics. We charge emergency surcharge of 400 CZK. We will be happy to visit your pet at your home. Please make an appointment via www.homevet.cz.